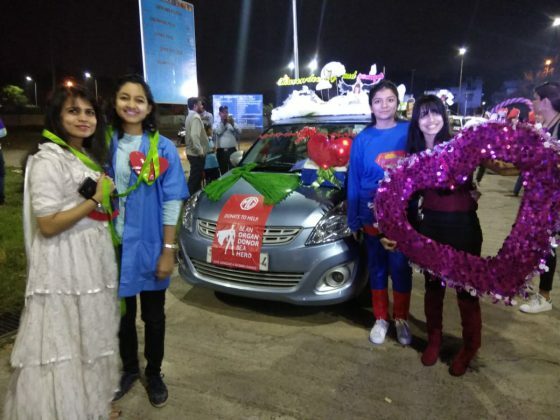 Women participants rallied across the city on Saturday night as part of 2nd edition of women car rally. 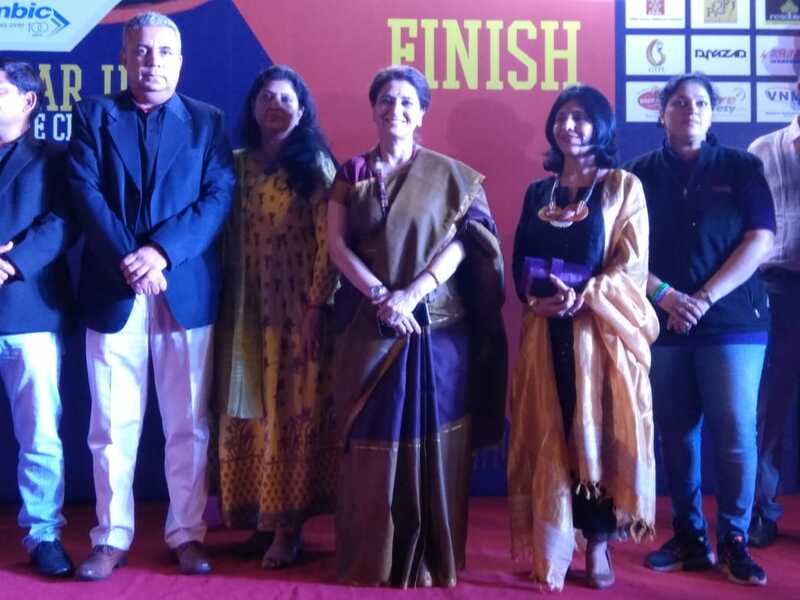 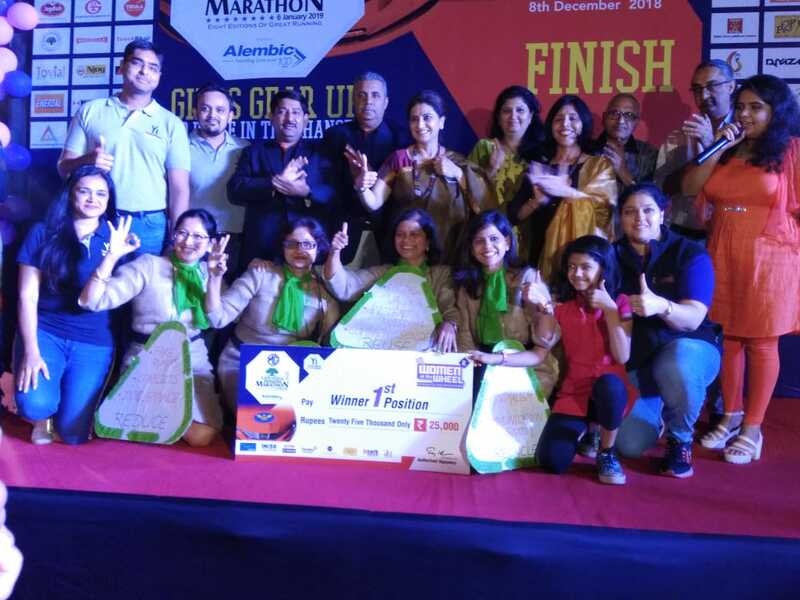 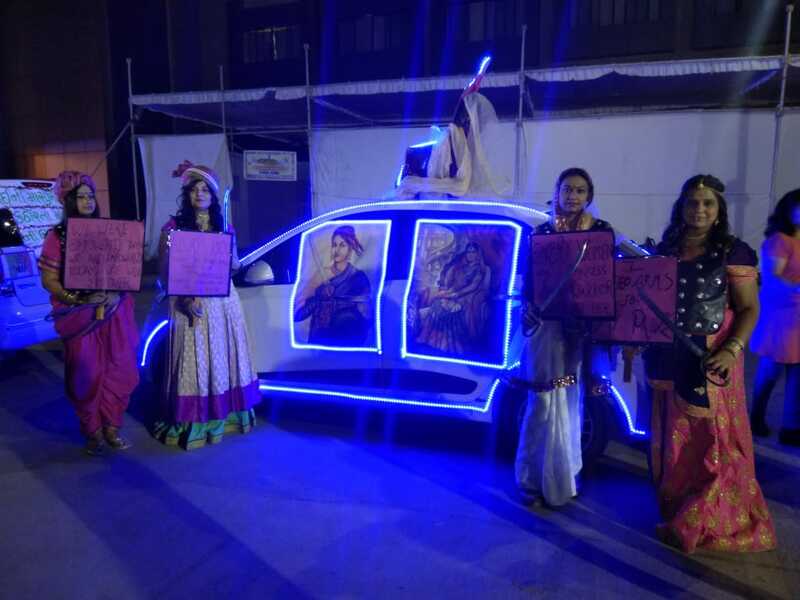 The event was a part of Vadodara International Marathon where the female drivers move across the city with decorated cars on innovative social themes and spreading various messages. On 6th January Vadodara will run in the Vadodara International Marathon witnessing runners from all across the world. 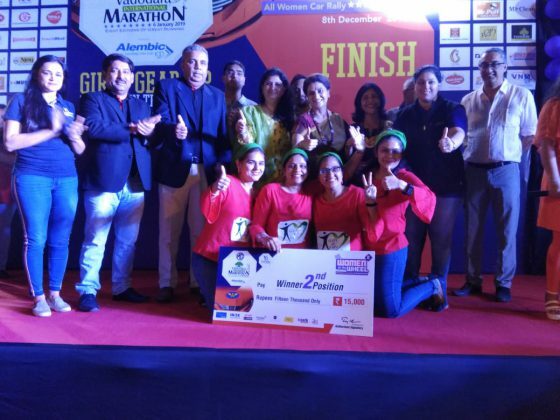 As all the preparations are underway to conduct next year’s mega event many pre events are organised to set the tempo. 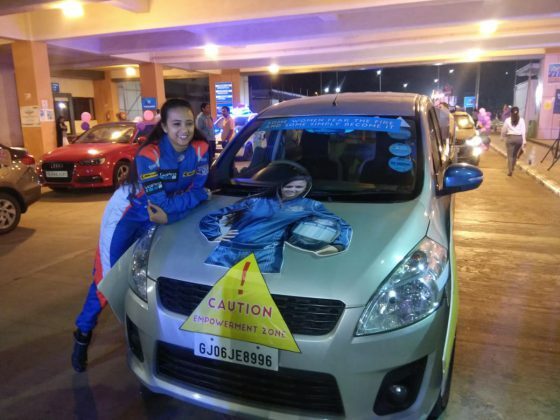 The women car rally is one such event witnessing the females on wheels spreading the social messages in the city. 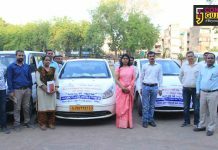 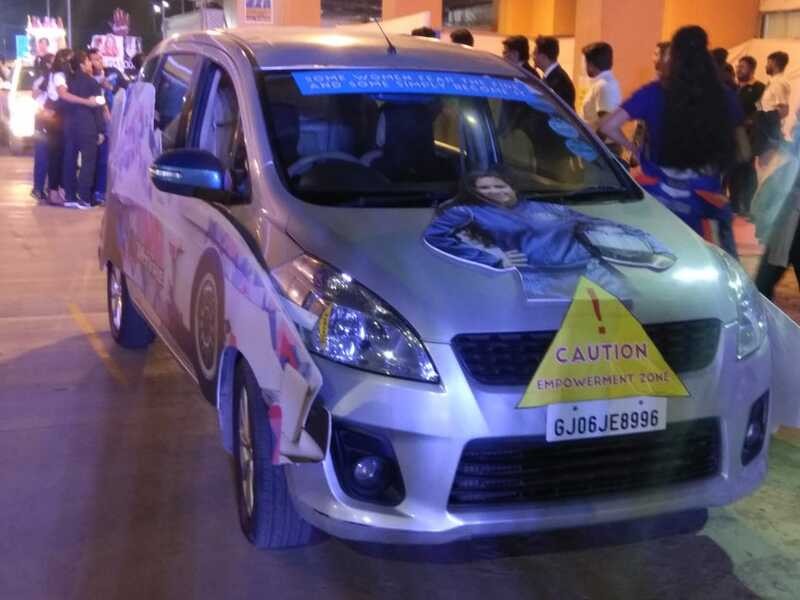 The 2nd edition of women car rally was jointly organised by Vadodara International Marathon and CII’s Young Indians where 50 to 60 cars moves on city roads spreading social messages. 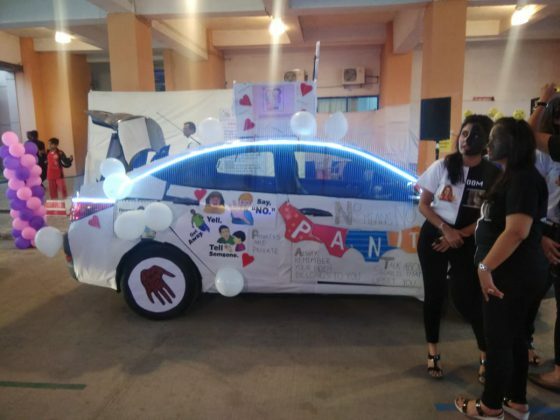 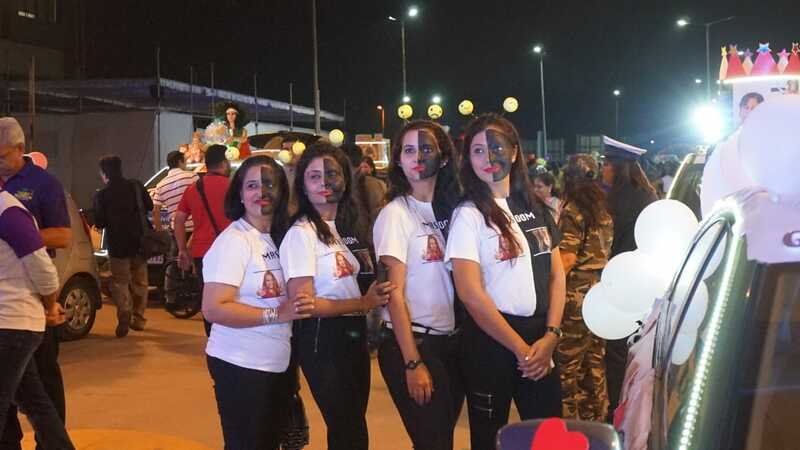 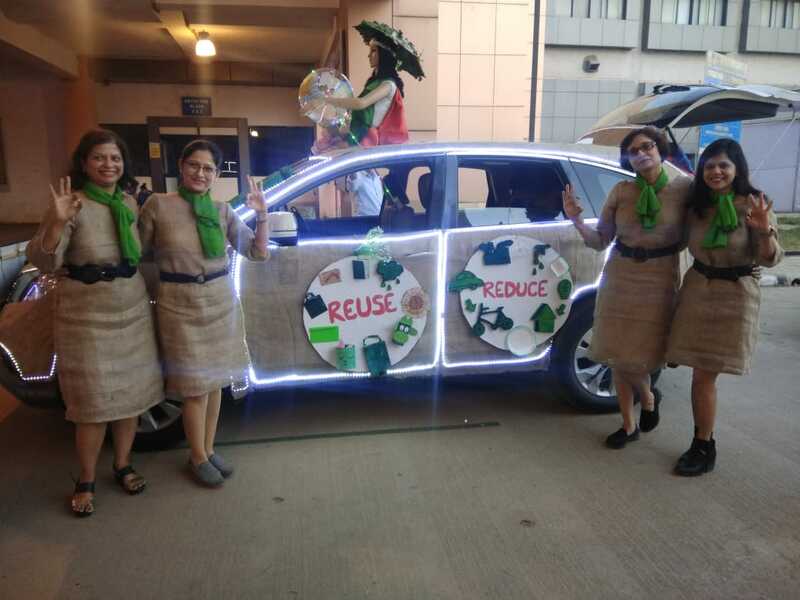 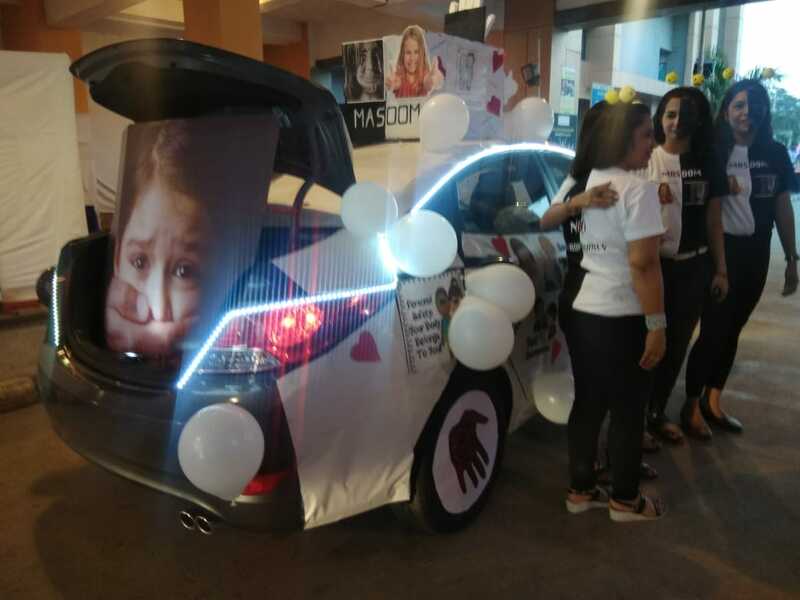 With theme based dressing the women participants rallied across the city with decorated cars on innovative social themes and spreading the messages of gifting an organ, women empowerment, recycle reduce reuse, Masoom (Good touch Bad touch) and road safety. 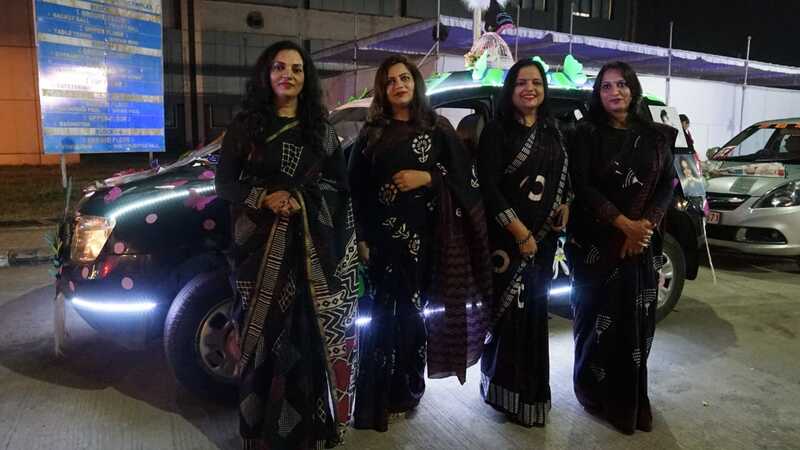 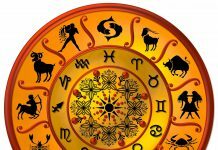 Starts from Sama Indoor stadium the rally moves through areas like Nizampura, Fatehgunj, Sayajigunj, Chakli circle, OP road and Akota area to end at popular Akota Dandiya Bazaar bridge.